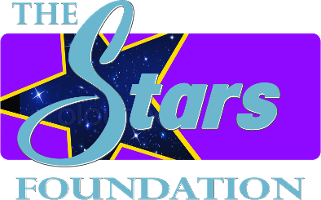 The Stars Foundation is a United States based entertainment industry non-profit 501(c) 3 organization. We serve as passionate advocates for the underprivileged children and youth of the world. We advocate for global peace, goodwill and humanitarian rights by utilizing television and multi-media platforms enhanced by celebrity supporters. We minister and serve our veterans, troops and the families of our fallen heroes. We contribute to the quality of life of Americans as well as the victims of AIDS, Ebola, natural disasters, and poverty worldwide. We are committed to serving the physical and spiritual needs of people in impoverished communities around the world. 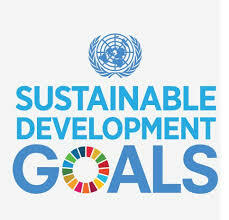 The Stars Foundation has adopted a mandate to endorse, advocate and help fund programs that will assist the United Nations in achieving its UN Sustainable Goals 2030. The first four goals are the ones we have set as a mandate from January 2018 till 2030. These UN Sustainable Goals are 1, NO POVERTY 2 . ZERO HUNGER 3. GOOD HEALTH AND WELL BEING, 4. QUALITY EDUCATION. The Victory Mountain Projects of The Stars Foundation will be cornerstones of education, training, sustainable development and agricultural programs that will assist in accomplishing these goals, along with the other UN Sustainable Goals 2030 advocate partners.